Wrestling talent isn’t necessarily hereditary. Its history is littered with egregious examples of nepotism. The general rule of thumb is: the bigger the star, the less fortunate the son. Rhodes has disproved that notion with aplomb throughout his career, the promise of which remains incredibly vast. 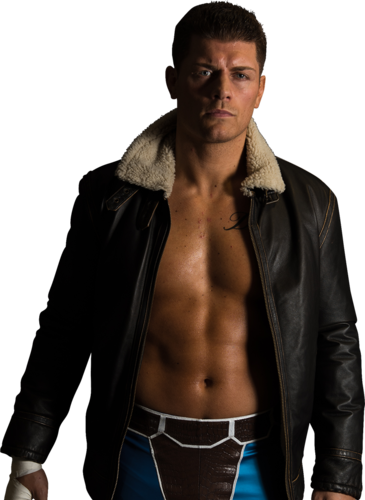 WCPW have signed a naturally talented man whose hunger for success and acclaim has led to him hand-picking the very best wrestling leagues the world has to offer. Enter WCPW. 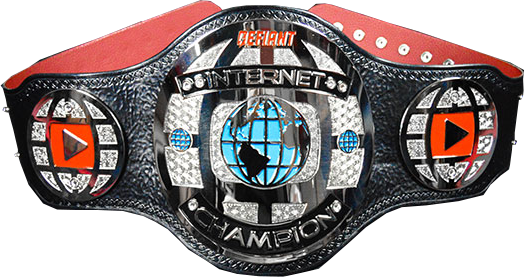 Cody, who has made a career out of reinvention, is fine-tuning his next reincarnation: the Internet Darling. He is primed to show fans that he is capable of reaching the five-star level.